WTC is a great place to volunteer!! We have many ways for you to contribute your time: administrative support, writing, creating videos and/or documentaries, working on committees, gardening, just to name a few. Volunteer work can be contributed both at our office and/or offsite. If you are interested in being a volunteer at WTC please call our office: (510) 524-4822, or complete the information form to your right. 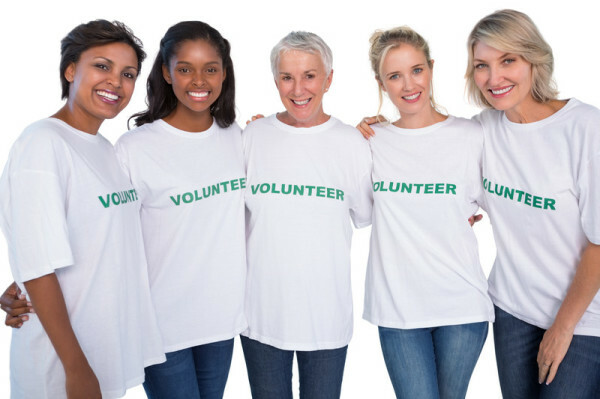 If you are interested in volunteering, email admin@womenstherapy.org with your availability and areas of interest. 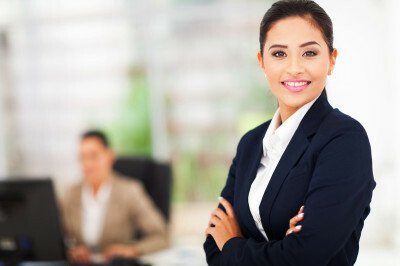 WTC is a thriving training and mental health service agency. We strive for excellence in all we do and seek out the expertise of skilled and knowledgeable experts to assist us in our journey of growth and excellence. If our mission speaks to you and you are seeking an avenue to contribute toward a better tomorrow for others, let's talk. Email admin@womenstherapy.org for more information. Are you interested in Advisory or Board Leadership?